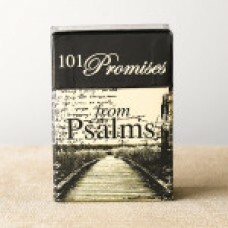 Find blessing and encouragement from these 52 double sided, playing card sized, cards packaged tog..
Reminders of God's promises from Psalms are printed on 52, double sided, playing card sized, cards..
Take this box of 101 Blessings wherever you go and always have an encouraging word right at your f..
50 Double sided cards with encouraging words and scriptures. 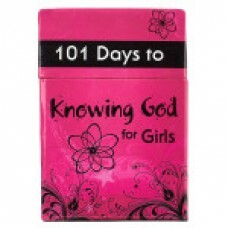 101 Verses and quotes to celebrate the..
A Dayspring promise box is a wonderful way to receive a daily dose of God's word year after year. 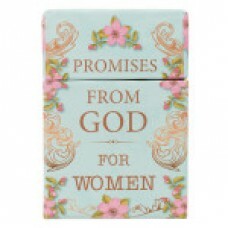 Th..
A Dayspring Promise box is a wonderful way to receive a daily dose of encouragement year after year ..
For Dads, these are 51 double sided, playing card sized, inspirational messages in a box. 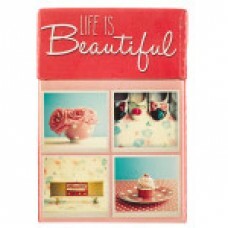 Give all..
Just for Moms, these are 51, playing card sized, inspirational messages in a box. 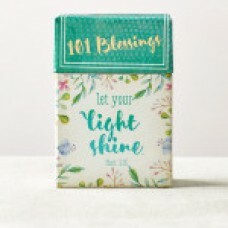 Each card is pri..
101 Bible verses selected specifically for young ladies and printed on 52, double sided, playing c..
A box of blessings made to share with all of the women you appreciate having in your life. 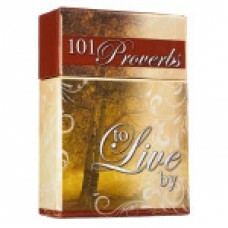 Each bo..
101 double-sided cards with scripture verses to nourish your soulMakes a great giftLarge Print size .. 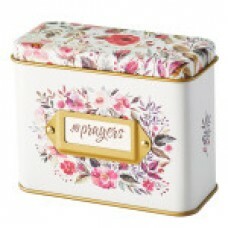 It is challenging to be steadfast in prayer when words seem scarce. 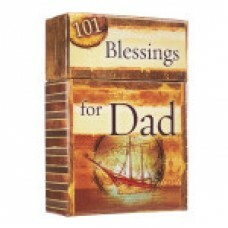 “My Prayer” cards are part of t.. 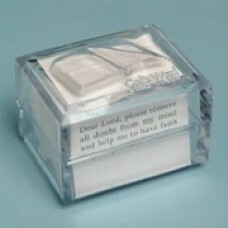 Sometimes we cannot change the circumstances, but we can ask God to change our hearts concerning t.. 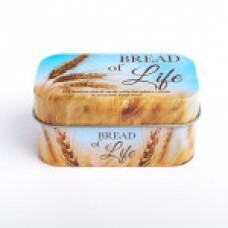 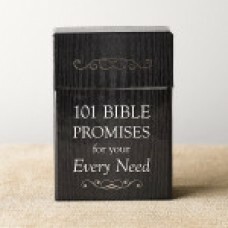 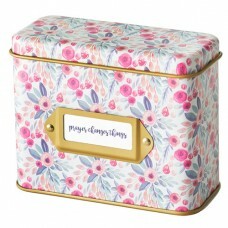 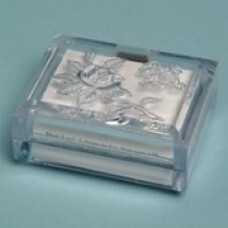 Encouraging verses from the Bible are filled in the Precious Promises From The Word tin box, invit..